One of the most exciting advancements in regenerative medicine is platelet-rich plasma (PRP) therapy. The PRP i s given by injection, which allows the reintroduction of the body’s own stem cells and growth factors. 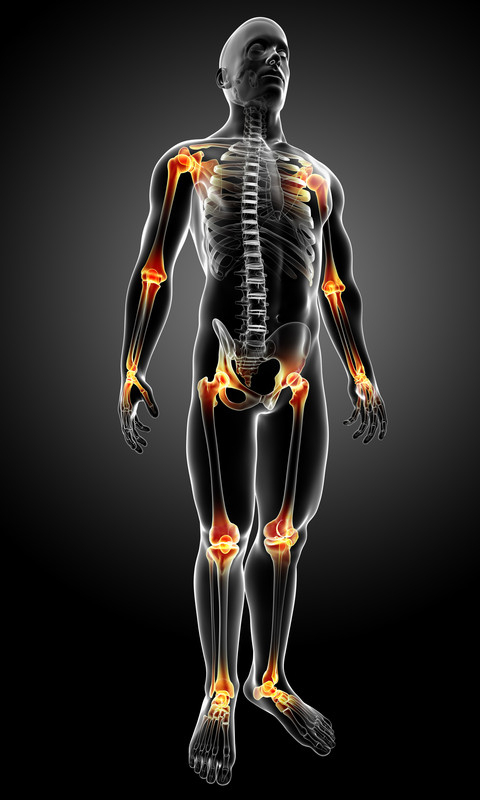 PRP has the ability to regenerate damaged and injured tissues. PRP is plasma with a high platelet count. The plasma represents more than half the total blood volume, and it is a straw-colored liquid that contains hormones, proteins, minerals, clotting factors, and immunoglobulins. Platelet-rich plasma is removed from the patient with a simple blood draw from an arm. The blood is placed in a centrifuge, which is a machine that spins around rapidly and separates the plasma from the rest of the blood. The plasma contains a high concentration of platelets and growth factors. PRP facilitates tissue repair with the growth factors and platelets it contains. 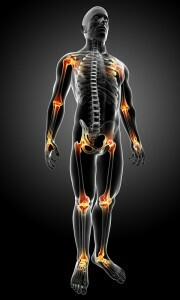 It calls in the body’s stem cells too which helps regenerate damaged tissues. Stem cells will then differentiate into cartilage, ligament, tendon or other cells. What are the indications for platelet-rich plasma therapy? 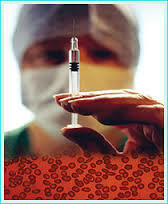 Platelet-rich plasma therapy is an outpatient procedure. First, 30-60 milliliters of blood from the arm is obtained. Then, the blood is placed in a centrifuge and spun to separate the plasma from other blood components. After the PRP solution is ready, the damaged or injured area is injected with the PRP under real-time x-ray (fluoroscopy) or ultrasound. Is PRP covered by health insurance? At present, PRP injections are not reimbursable through insurance. However, the cost of PRP injections is reasonable considering the many benefits. What are the risks and benefits of PRP therapy? The risks associated with PRP treatment are low. The blood comes from the patient’s own body so there is no risk of rejection. In addition, there is minimal risk for infection or complications. PRP therapy also helps relieve pain, improve functional ability, and improves body structure strength. What is the success rate of PRP therapy? Many studies are showing that PRP therapy improves patient outcomes. In a study of chronic proximal hamstring tendinopathies, researchers evaluated the efficacy of PRP injections. They found that the success rate was 80% at six month follow-up. A study performed at Hospital for Special Surgery showed the effectiveness rate for PRP therapy for knee arthritis was over 75% effective with only one injection at the one year follow up. The researchers concluded that PRP injections were safe and beneficial for treating hamstring tendinopathy. In another study out of the Netherlands, PRP injections were proven more effective than corticosteroid injections for the treatment of chronic tennis elbow. In this study, the efficacy rate was 73%. 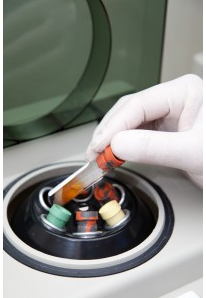 For the best PRP therapy in Seattle metro, call R3 Stem Cell today at (844) GET-STEM. Ask for your Free Consultation!